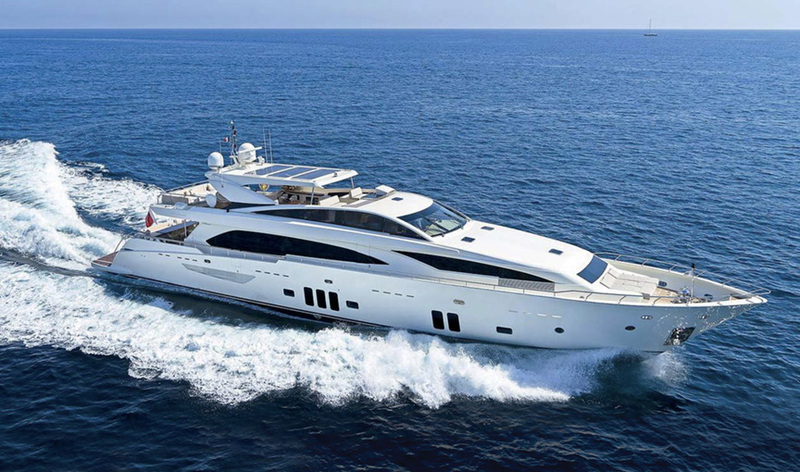 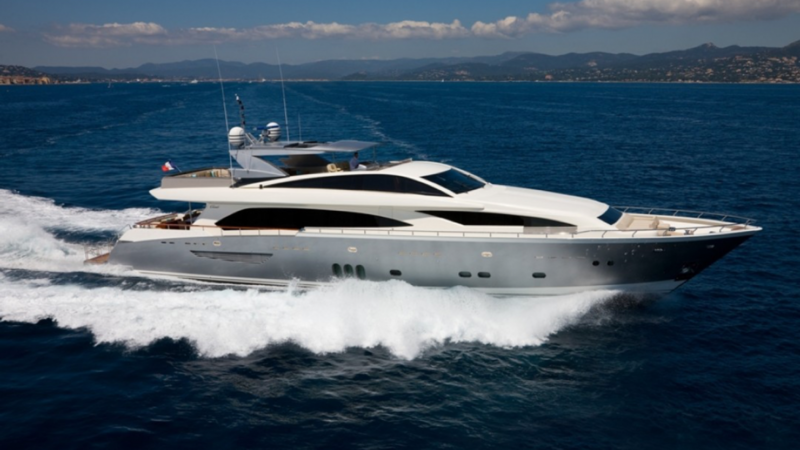 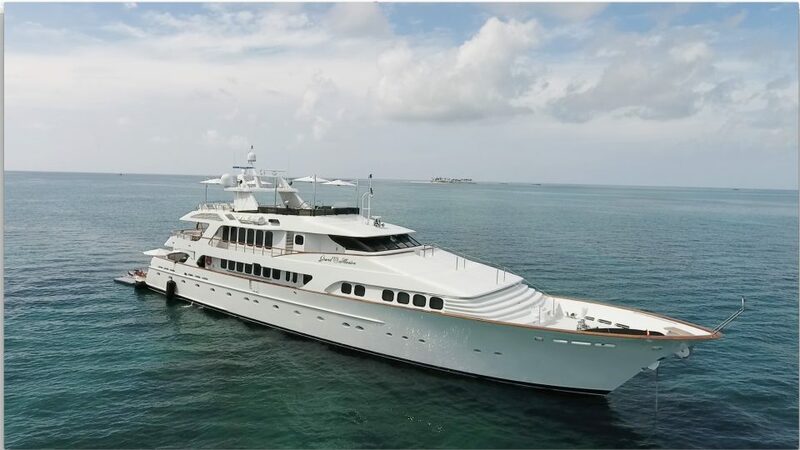 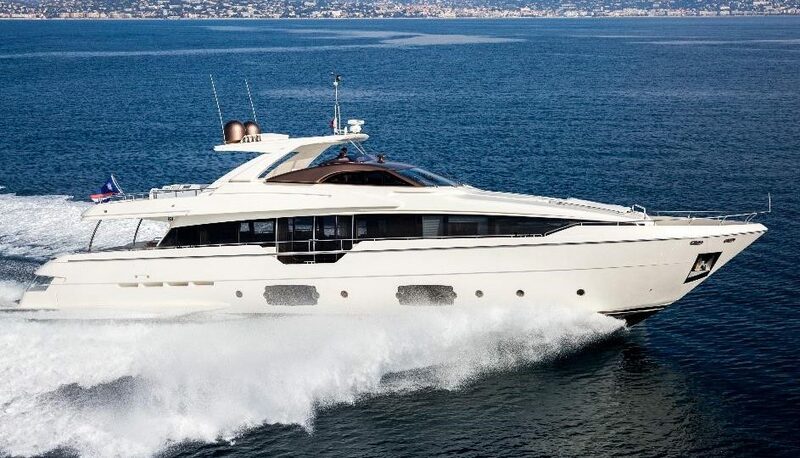 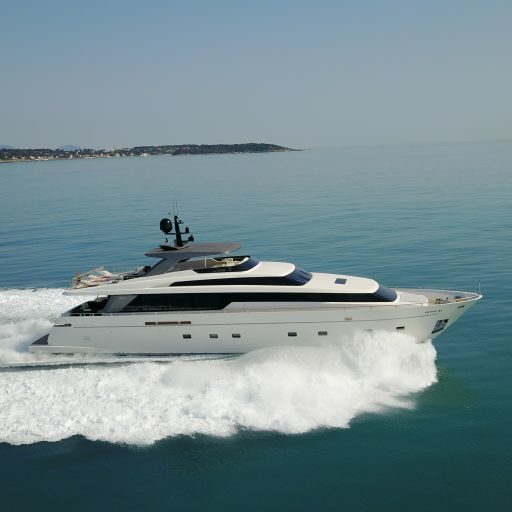 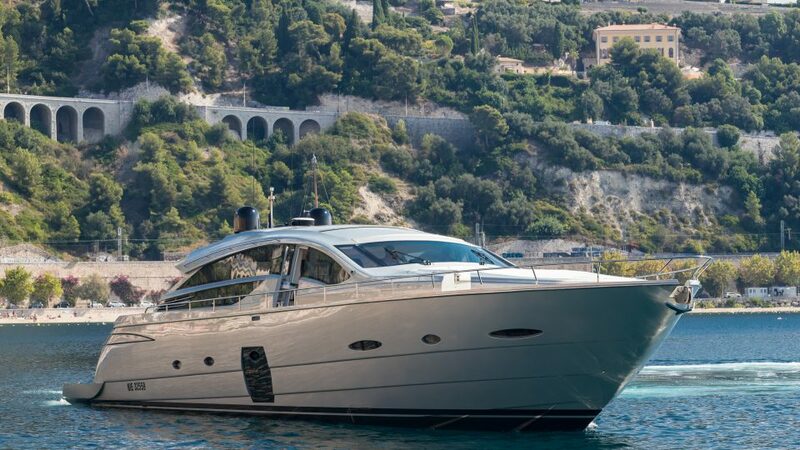 Please inquire for more information, including a custom yacht report about the LE GYPSY yacht, simply contact a yacht broker at Merle Wood & Associates. Our expert team of yacht specialists offer more than 250 years of combined experience representing yachts for sale, both luxury motor yachts and sailing yachts, worldwide. 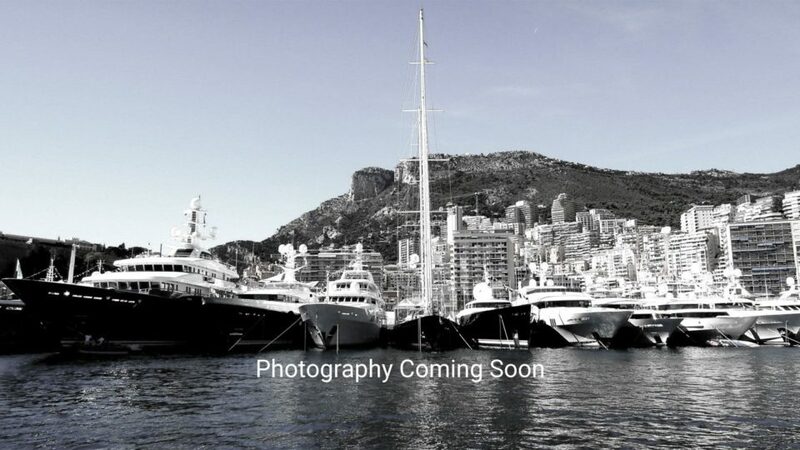 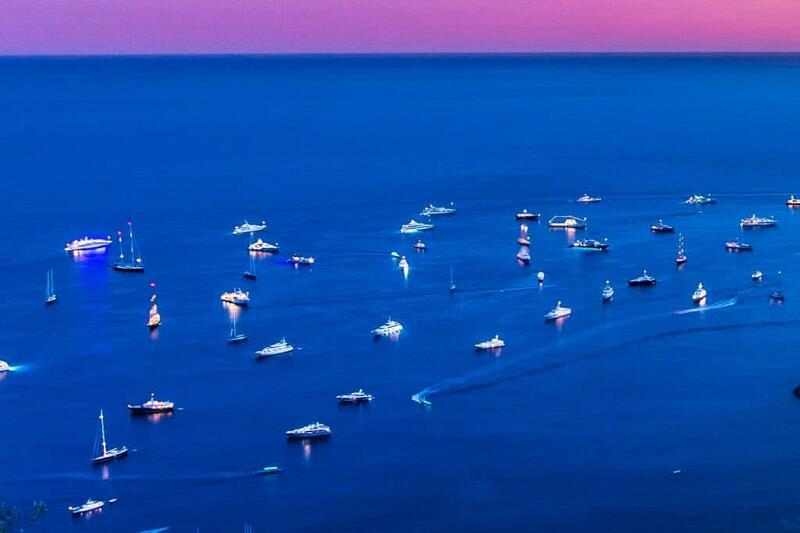 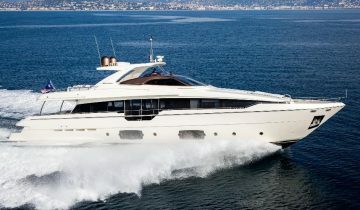 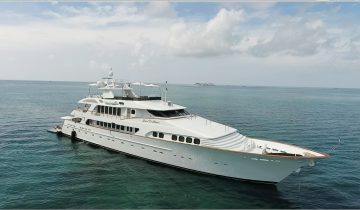 The yachts for sale near the LE GYPSY yacht are located in the same region. 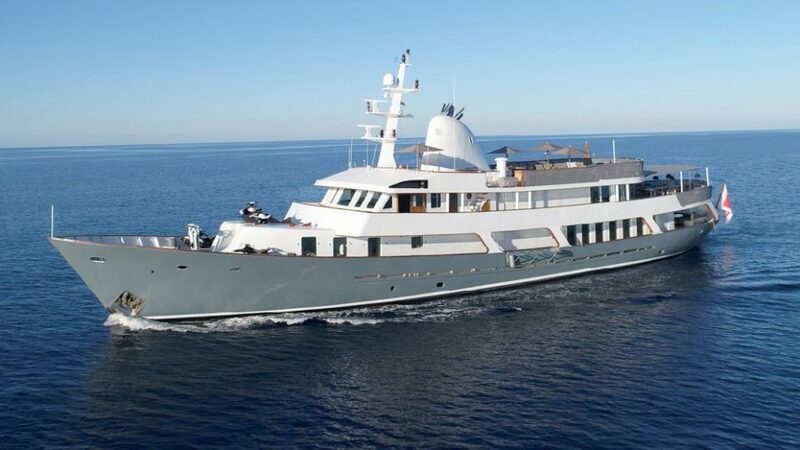 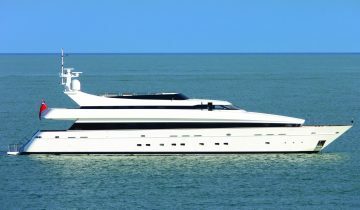 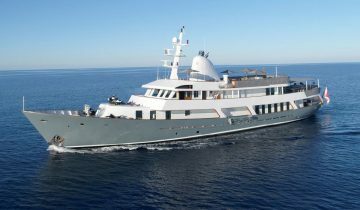 If you would like to report an error or would like to submit additional information, including photos and video, of the LE GYPSY, please contact our luxury yacht intelligence team.